Each year over 7 million people die from cancer. This is more than the combined number of deaths from HIV/AIDS, tuberculosis and malaria. 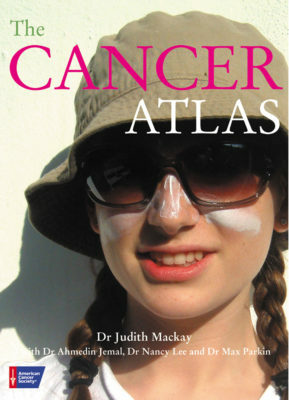 Cancer affects everyone: young and old, rich and poor, men and women. This atlas illustrates the latest available data on the cancer epidemic, showing causes, stages of development, and prevalence rates of different types of cancers by gender, income group and region. It also examines the cost of the disease, both in terms of health care and commercial interests, and the steps being taken to curb the epidemic, from research and screening to cancer management programmes and health education.